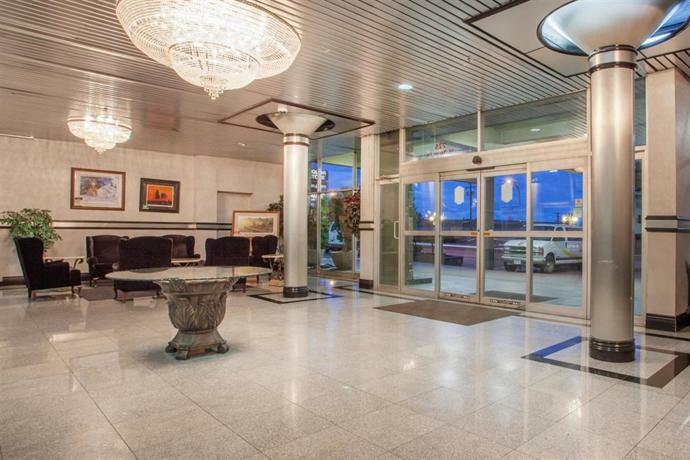 This hotel is located in a commercial/industrial area south of downtown Vancouver and is about a 15-minute drive from the Vancouver International Airport (YVR). The hotel offers a free airport shuttle service which operates on-demand from 6:00am - 11:00pm. Travel may be arranged with the hotel directly. 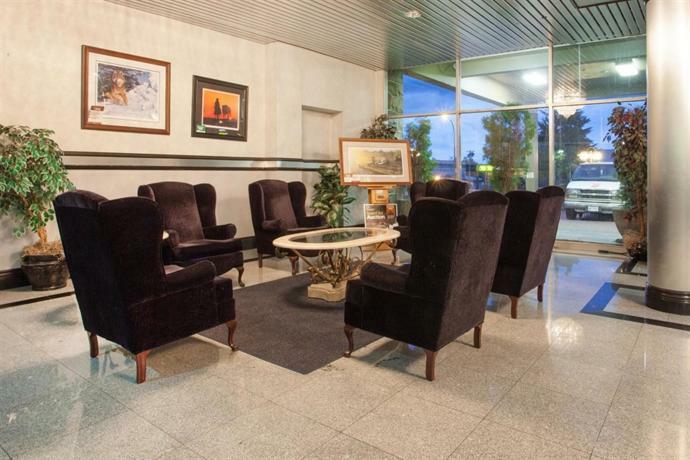 This hotel is ideal for travellers looking to access both the downtown area and the airport by car. This hotel offers both smoking and non-smoking rooms. Pets are permitted for an additional fee of $20 per night. 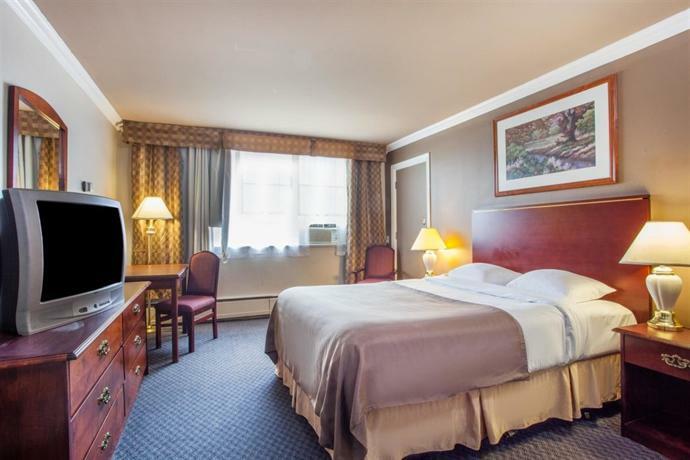 All rooms include free Wi-Fi, individual climate control, an iron and ironing board and a TV with pay-per-view movies. Free on-site parking is available for cars and over-sized vehicles. A free breakfast is served daily from 6:30am - 9:30am. 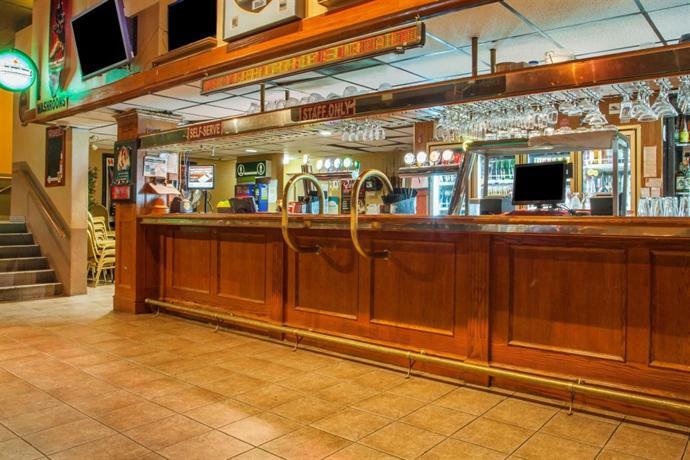 The on-site restaurant, Hippo's Pub, is open daily for dinner only. 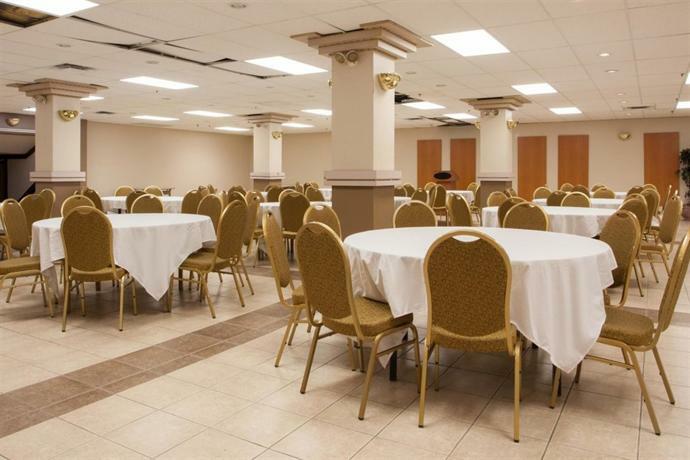 On-site amenities include an ATM, business centre, meeting and banquet space, gift shop, and dry cleaning services (extra fees apply). The Tsawwassen Ferry Terminal is about a 27-minute drive from this property and provides ferry access to Nanaimo, Victoria and the Southern Gulf Islands. The River Rock Casino (casino and concert venue) is about 11 minutes away by car. Downtown Vancouver is about a 20-minute drive from this hotel. Downtown attractions include the Vancouver Lookout (observation tower with a viewing deck 550 feet above ground), Vancouver Art Gallery, Rogers Arena (home of the NHL's Vancouver Canucks and concert venue), and the Granville Street dining and entertainment district. Stanley Park (1,000-acre park with biking and hiking trails) is about 25 minutes away by car, while the Metropolis at Metrotown shopping mall is a 20-minute drive away (driving time estimates: Google Maps). 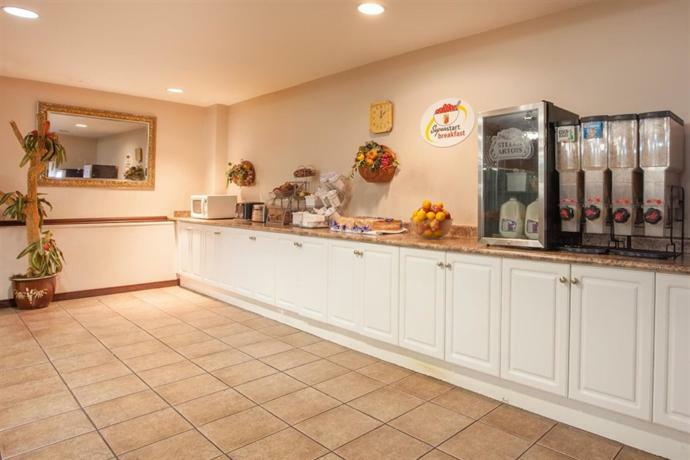 Verified by a Front Desk Agent on August 9, 2012: The free breakfast is served daily from 6:30am - 9:30am. Pets are permitted for an additional fee of $20 per night. The airport shuttle operates on demand from 6:00am - 11:00pm. Negative reviews for this hotel outnumbered positive reviews, among the reviews sourced for this analysis. However, there were a few common compliments. Several guests thought that the room rates were reasonable and a couple of reviewers thought that the hotel offered good value for the money they spent. A few guests who took advantage of the free airport shuttle service described the shuttle as prompt and on-time. One reviewer said that the shuttle arrived at the airport within 5 minutes of calling the hotel. A couple of guests described their beds as comfortable, while a couple of other guests noted that there was ample free parking. As mentioned above, negative reviews outnumbered positive reviews, among the reviews used for this analysis. Many guests complained about the customer service they received and the front desk staff were described as rude, unhelpful, and disinterested. A couple of guests received incorrect information about hotel amenities, while a couple of other reviewers said that they had difficulty resolving billing errors. Many reviewers thought that their rooms and the hotel in general appeared neglected. 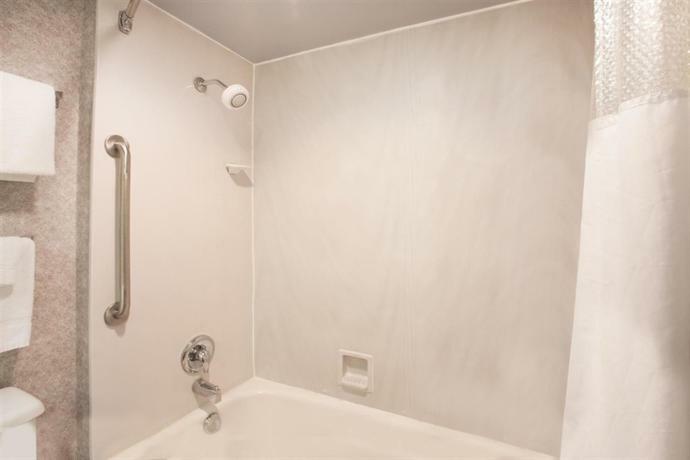 Guests described cracked porcelain fixtures and loose faucets in the bathroom, stained carpeting, missing ceiling tiles, and bubbling or chipped paint. A few reviewers expressed similar complaints about the parking facility. One guest described the facility as "dark, dirty, and creepy" and another reviewer noticed piles of garbage in a security booth that was no longer in use. A few guests complained about smelling cigarette smoke or musty odours in their rooms. A few reviewers were disturbed by noise from trains on nearby tracks, and a couple of other guests complained about hearing conversations and noise from neighbouring rooms. A couple of guests discovered that their in-room air conditioner was not in working order, while another reviewer said that his phone was broken. A few reviewers complained that there were no points of interest or amenities in the neighbourhood surrounding the hotel. 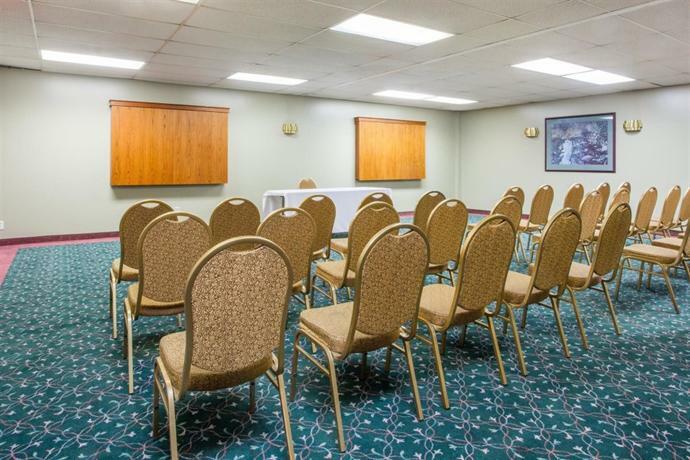 Expedia.ca gave this hotel an average score of 2.9 out of 5.0, with 55% of 91 guests recommending the property. TripAdvisor.ca ranked this hotel #92 out of 101 properties in Vancouver, from 98 guest reviews. 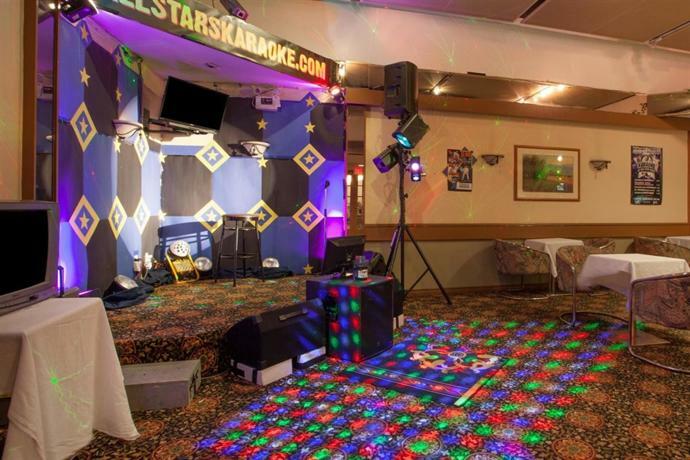 Hotels.com gave this hotel an average score of 3.0 out of 5.0, based on 184 reviews. Verified by a Front Desk Agent on August 9, 2012: The free breakfast is served from 6:30am - 9:30am. Pets are permitted for an additional fee of $20 per night. The airport shuttle operates on demand from 6:00am - 11:00pm. The average guest rating for Super 8 Motel Vancouver is 4.5 out of 10 based on 596 reviews from past guests. 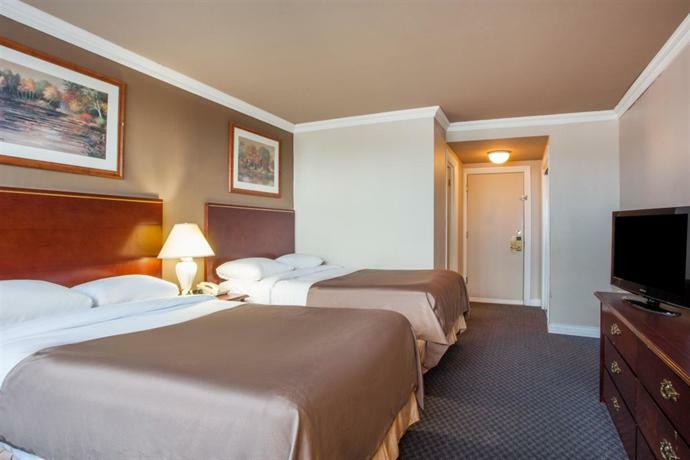 This average guest rating ranks Super 8 Motel Vancouver at #90 out of 91 hotels in Vancouver.